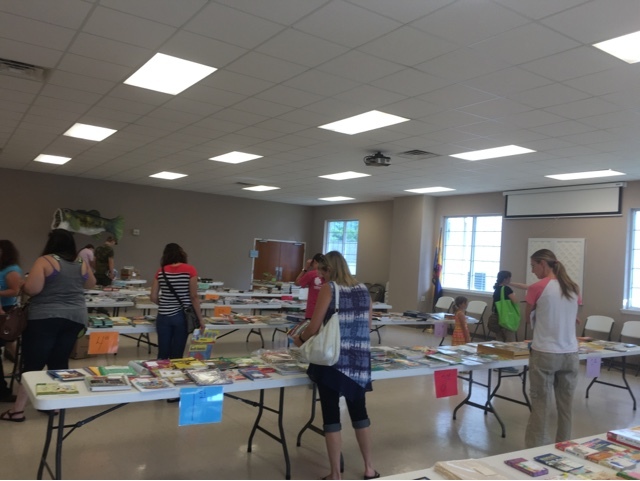 At Home with Chas: Freshening up, the library and the spirit! I love hometown book sales and local markets, you might just find what you need. 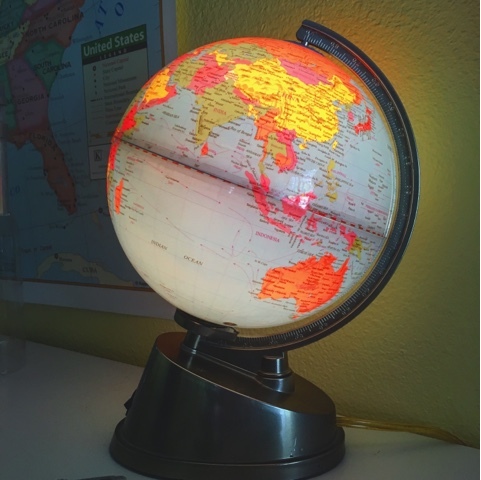 And maybe I didn't *need* this little illuminated, rotating globe... but it certainly did spark an excitement to clean and organize the home library. 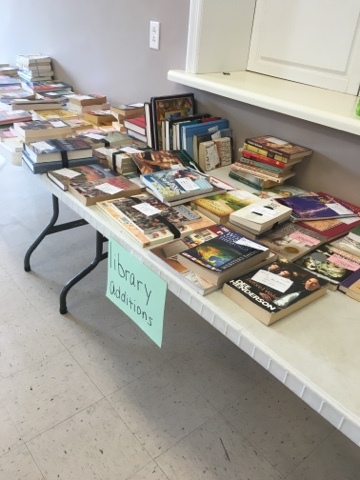 Saturday morning, our little town had a homeschool used book sale and I knew there would be a good chance I might find a few new books for our home. And who better to buy from than your friends?!?! 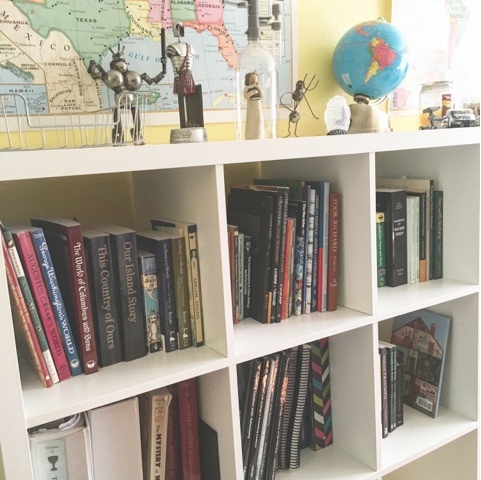 Homeschool Mom... it's a difficult road, but it is an important one. Keep on keeping on. And like I said, the addition of a few new books and the globe, I was spurred on to a little refreshing in my home too. Which is always a happy sight to me and my learners.